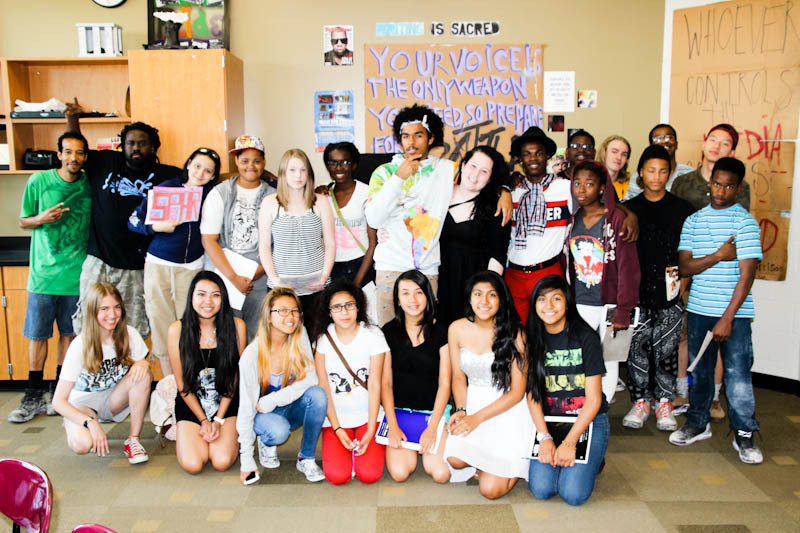 For the last two weeks, incoming 8th and 9th grade students in Des Moines Public Schools took part in Movement 515’s Urban Arts Camp! 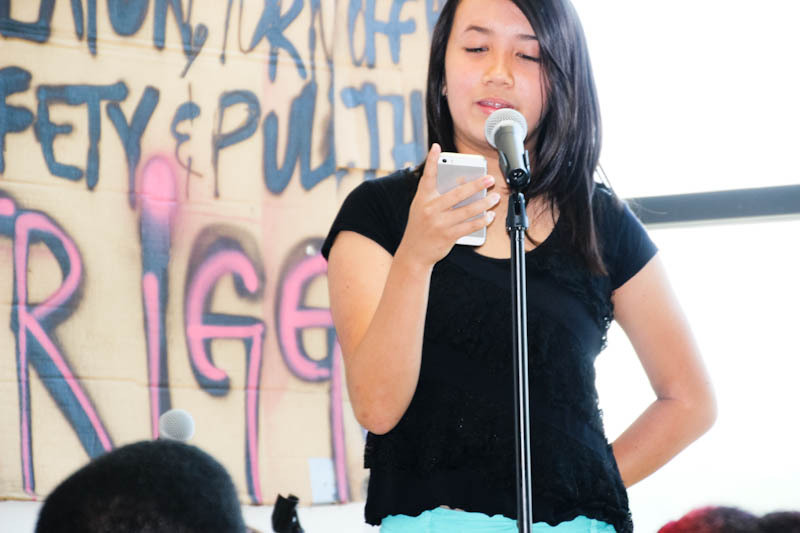 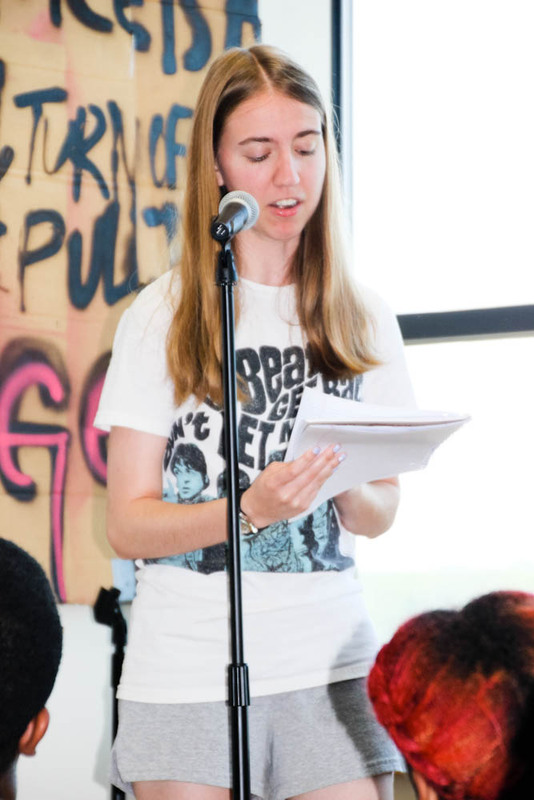 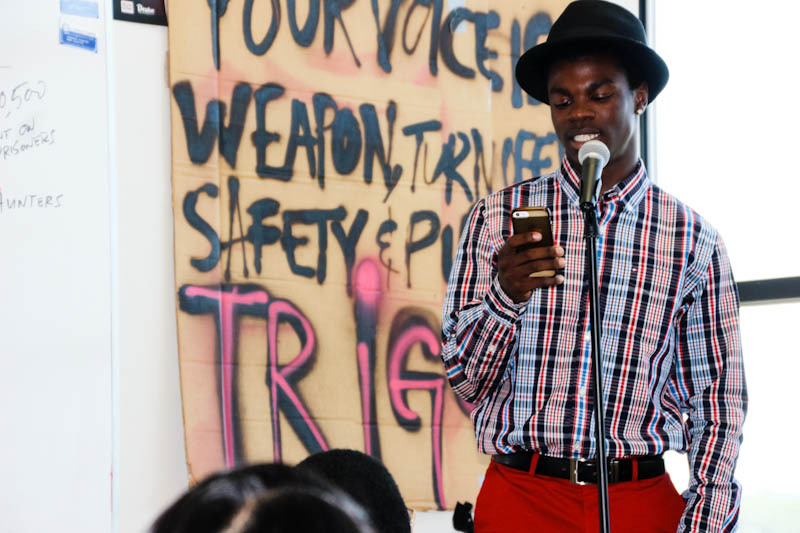 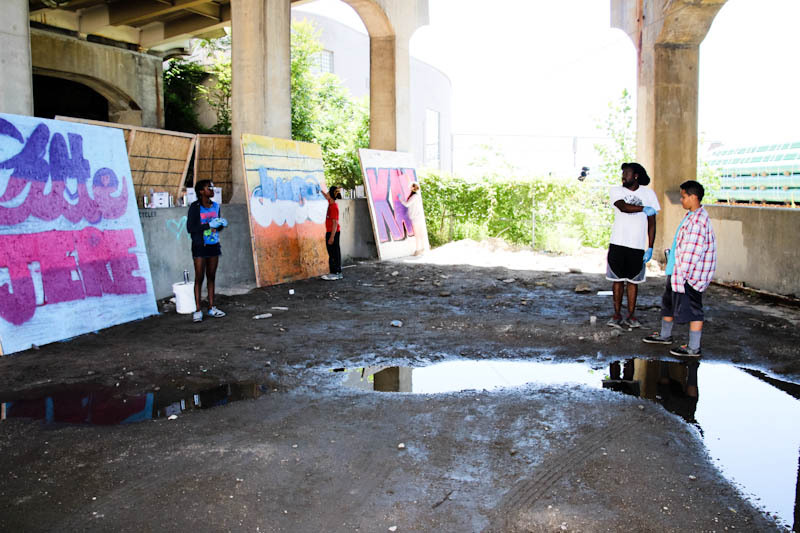 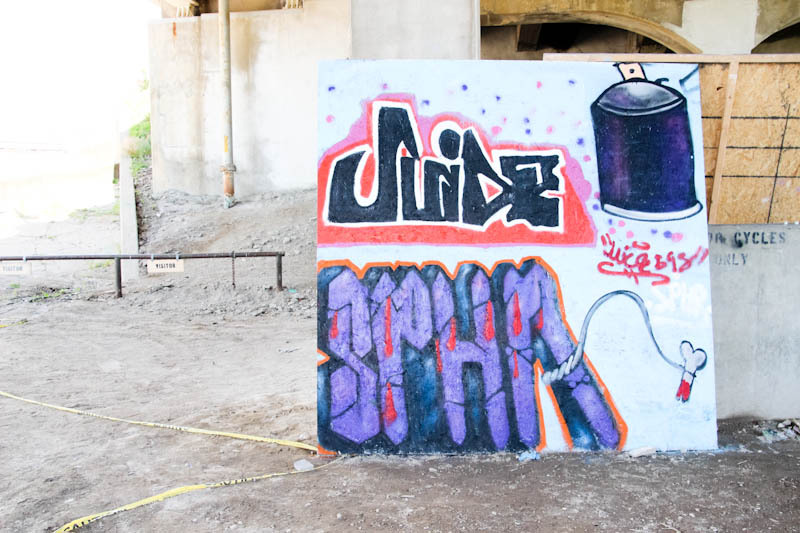 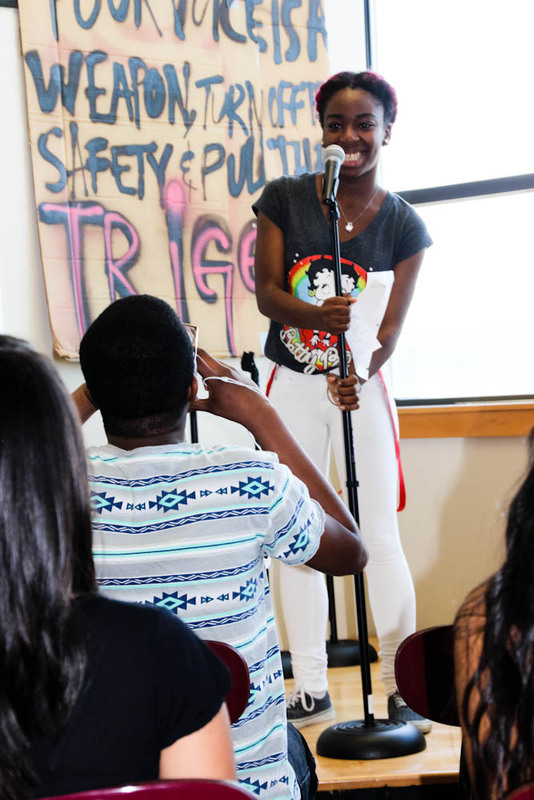 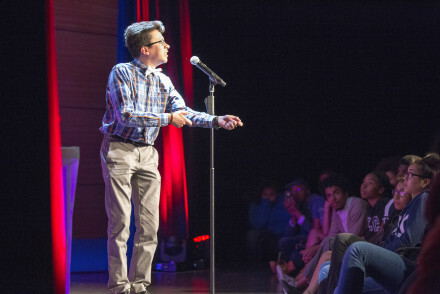 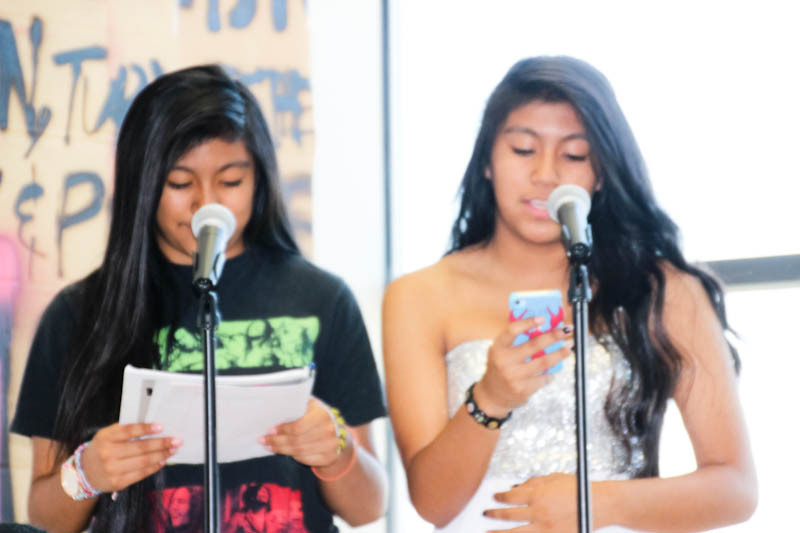 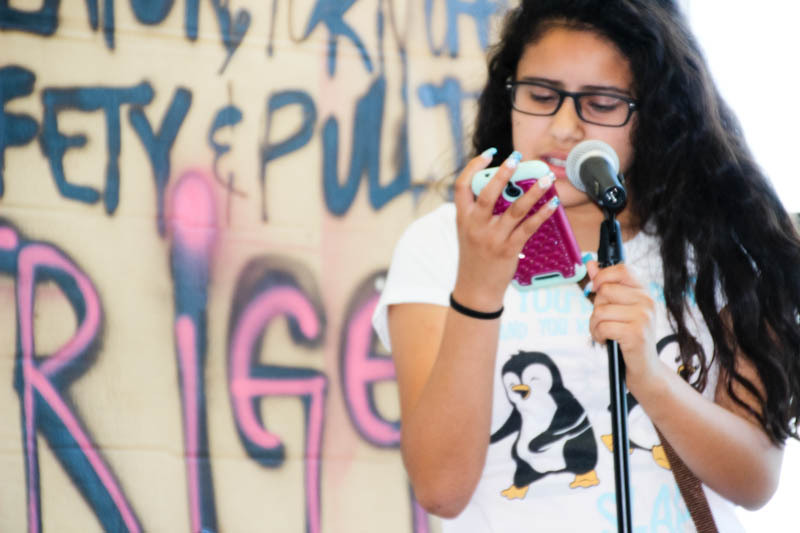 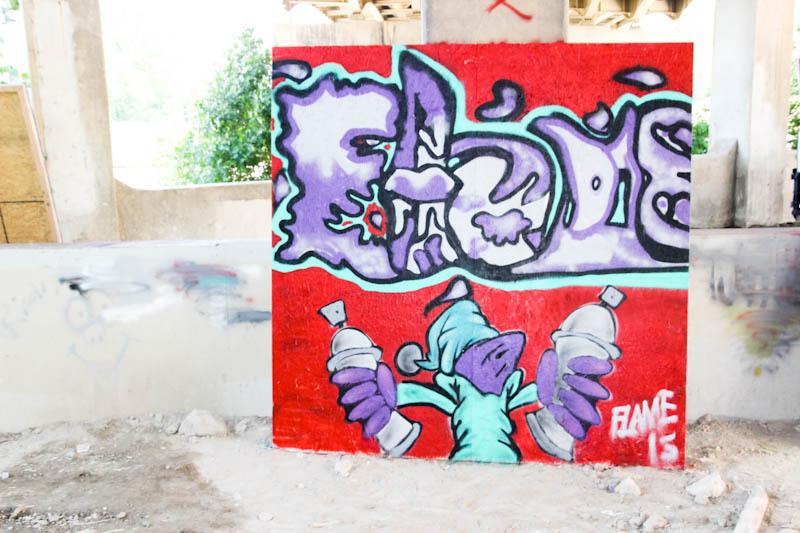 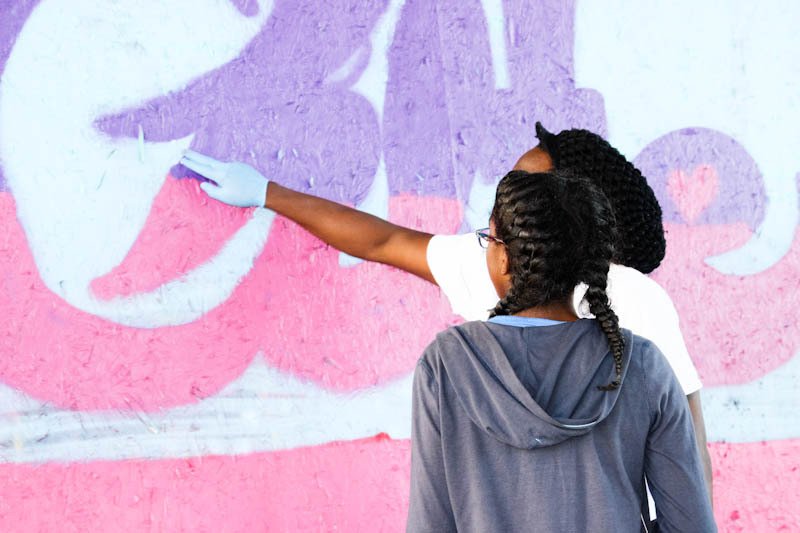 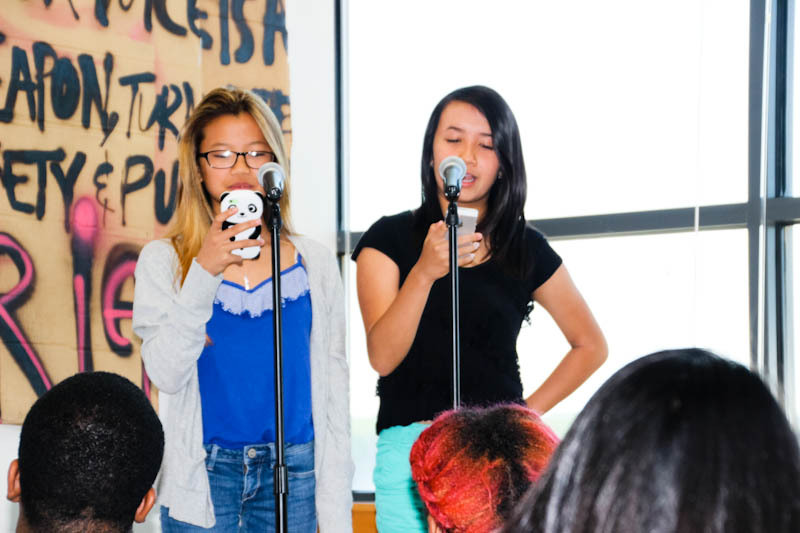 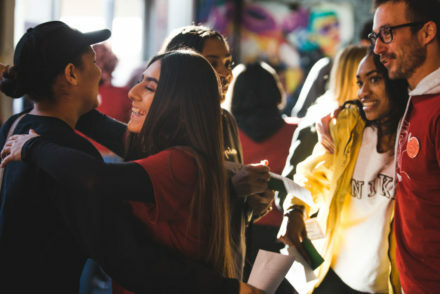 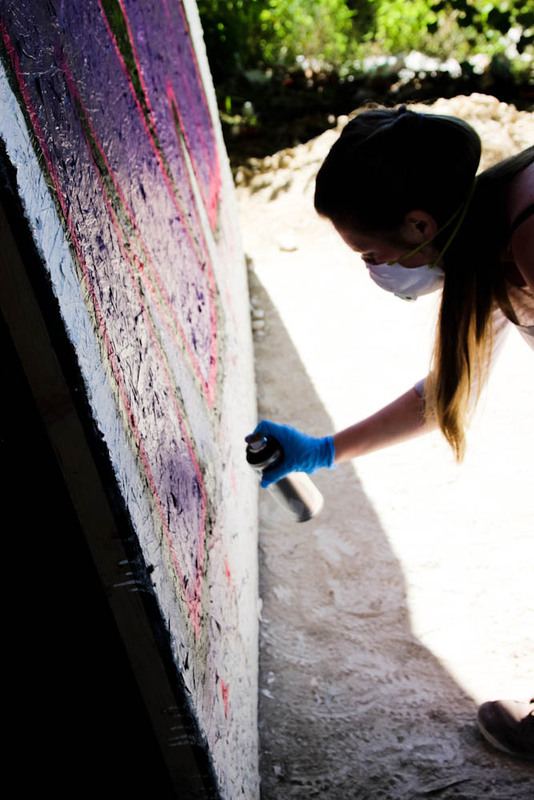 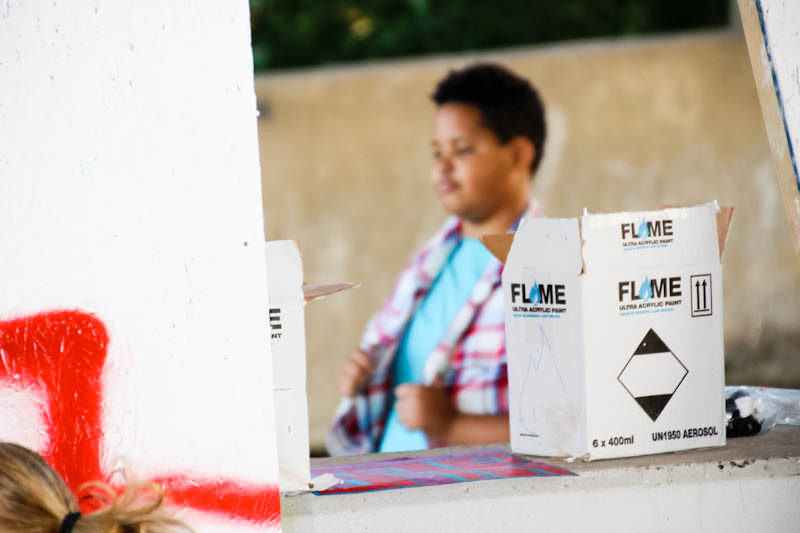 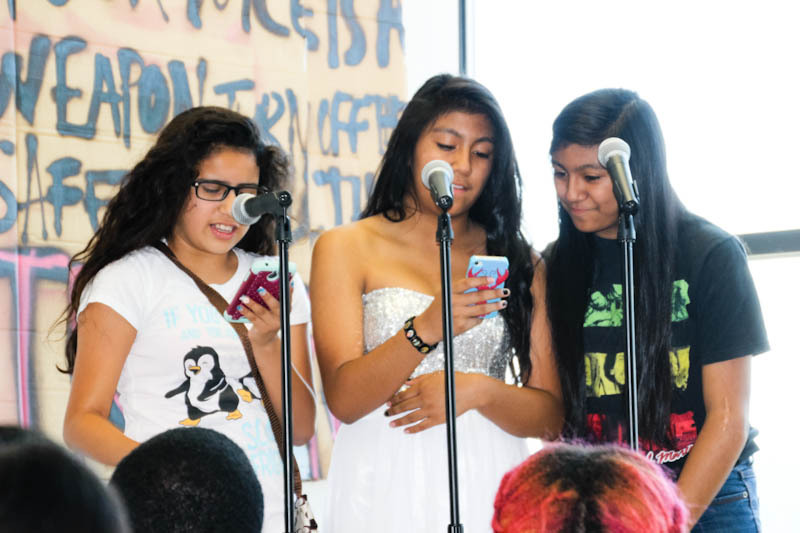 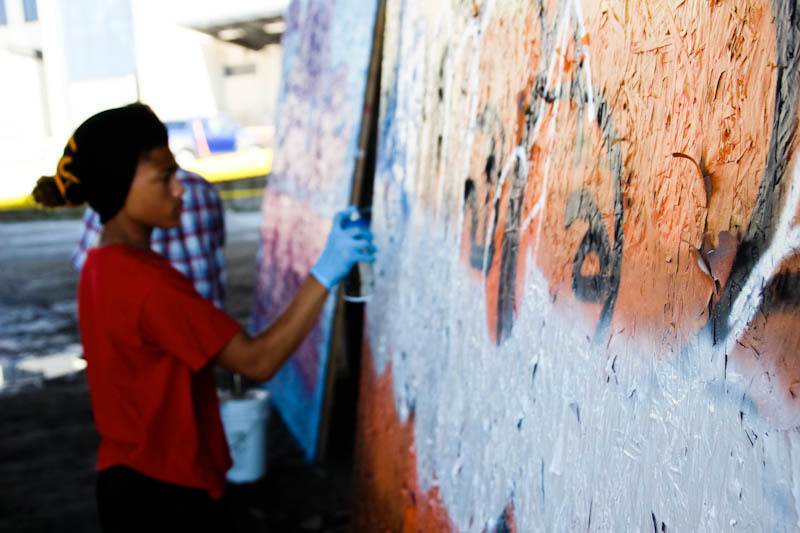 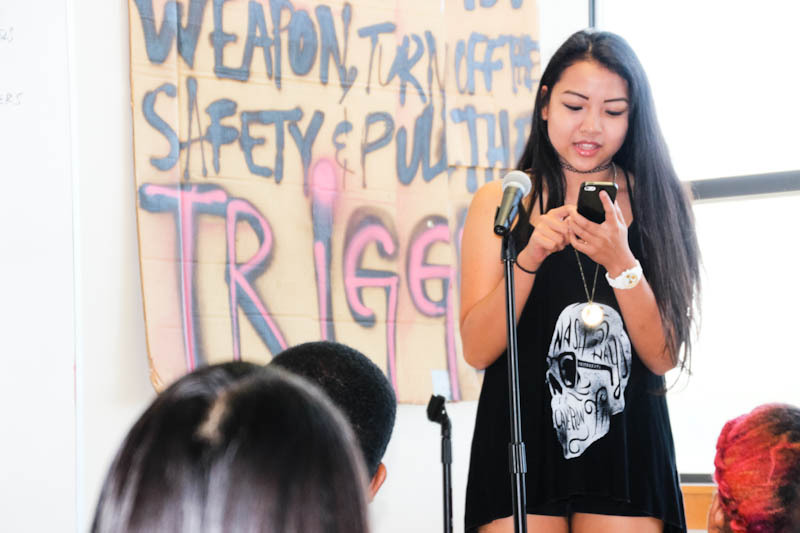 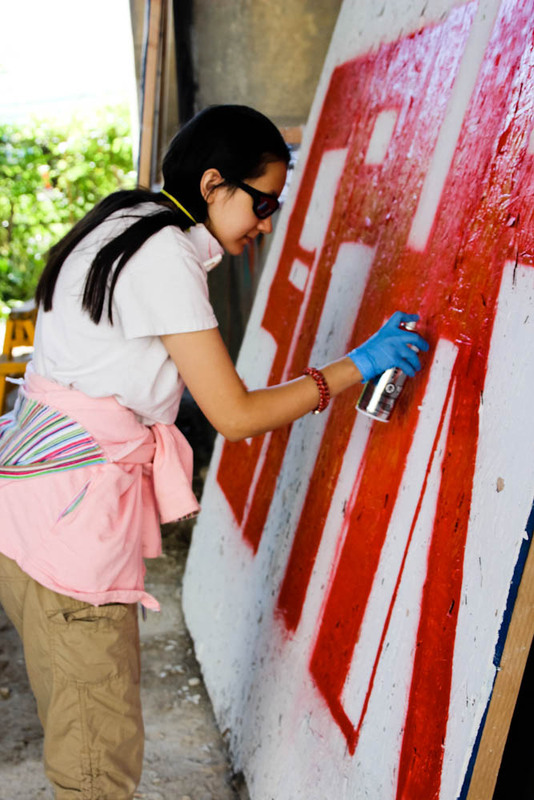 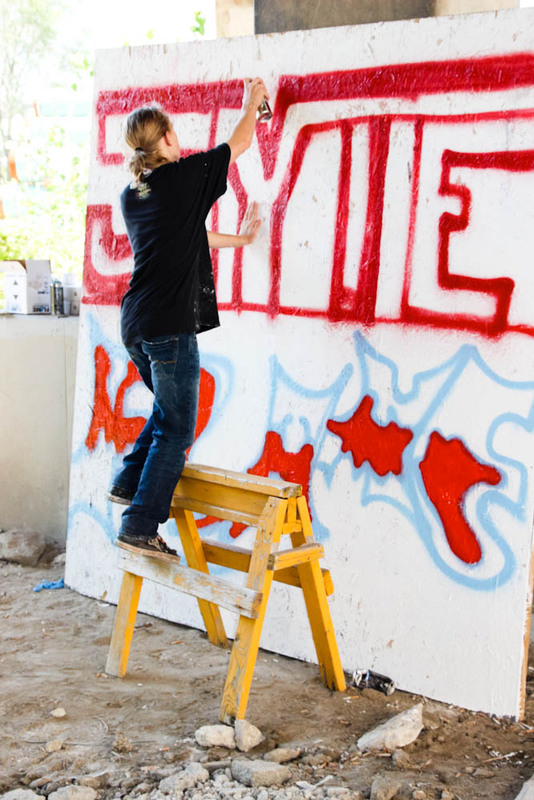 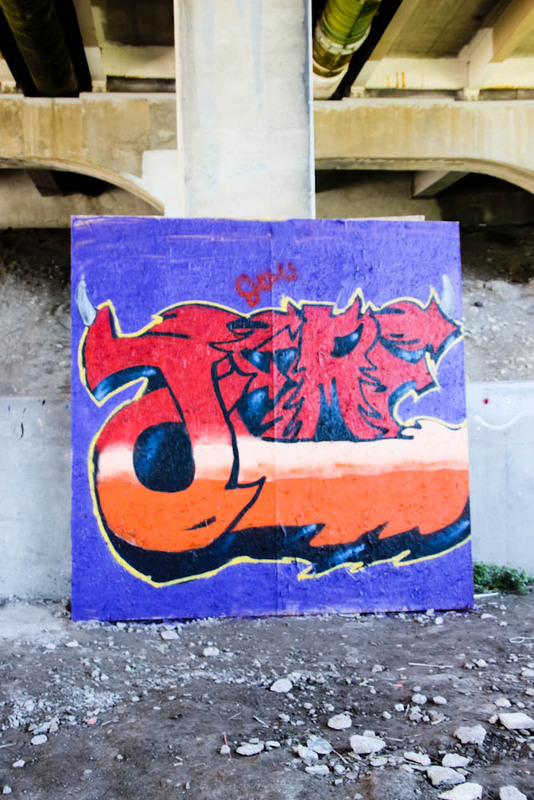 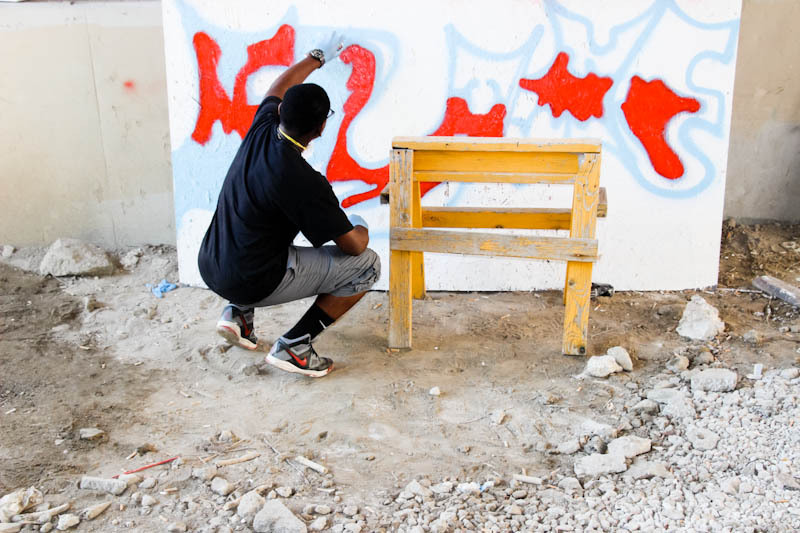 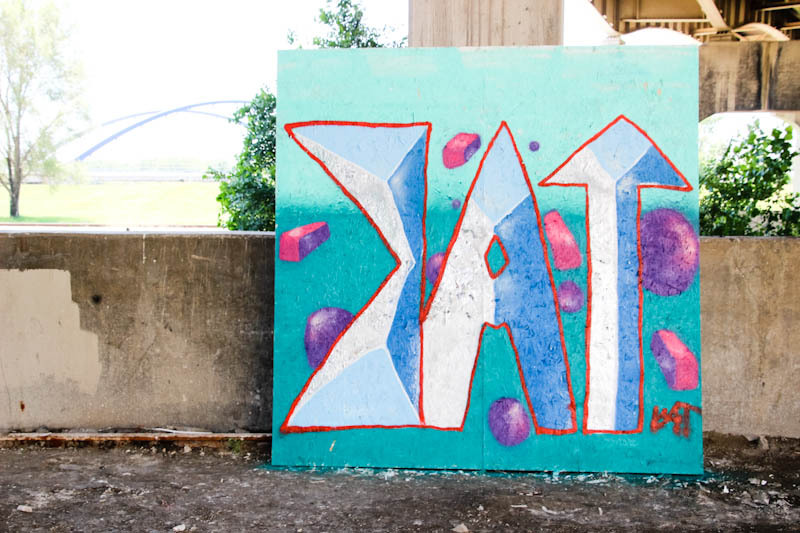 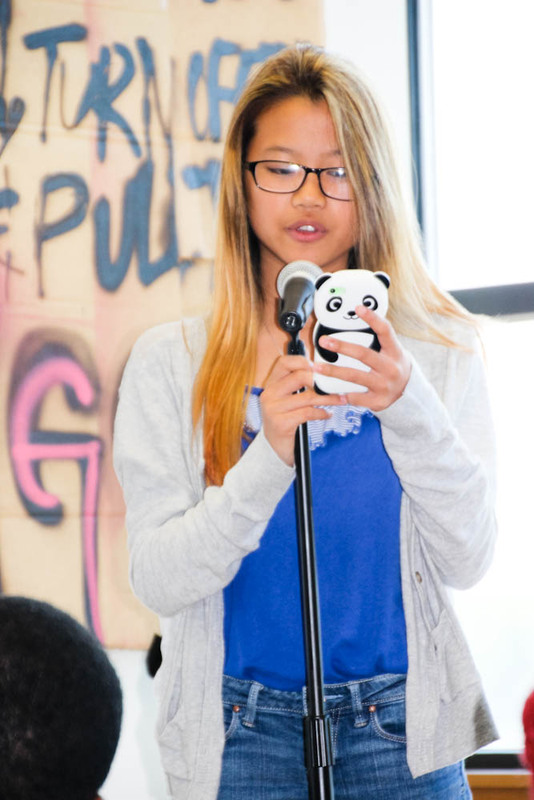 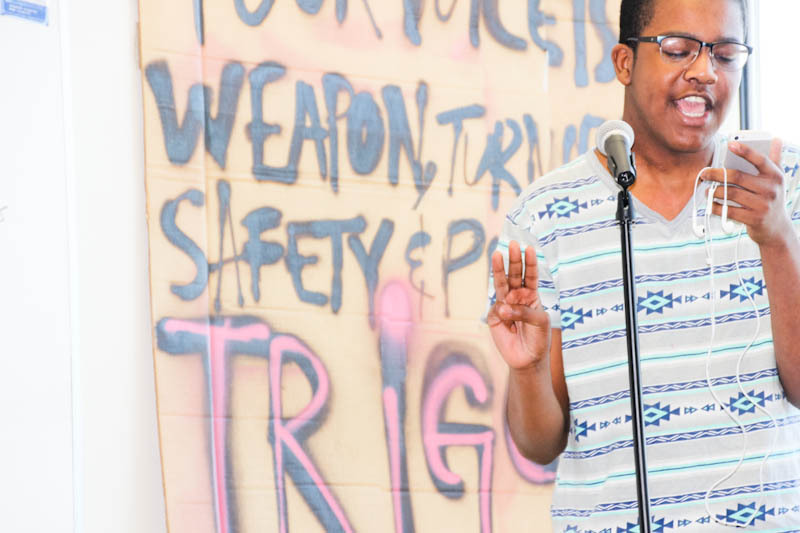 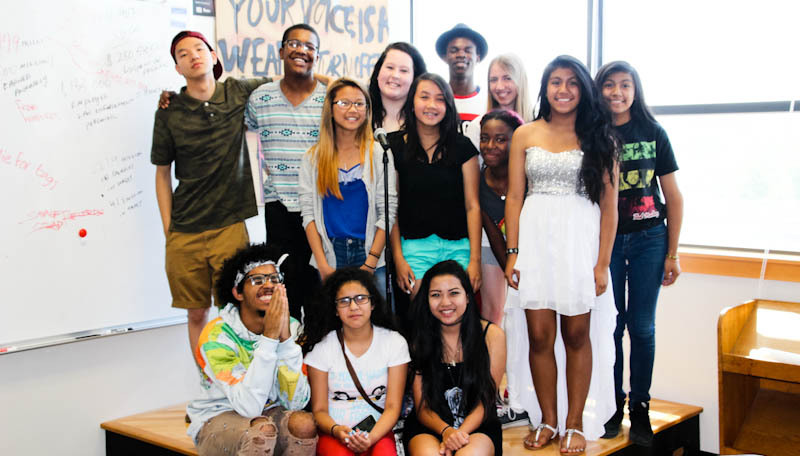 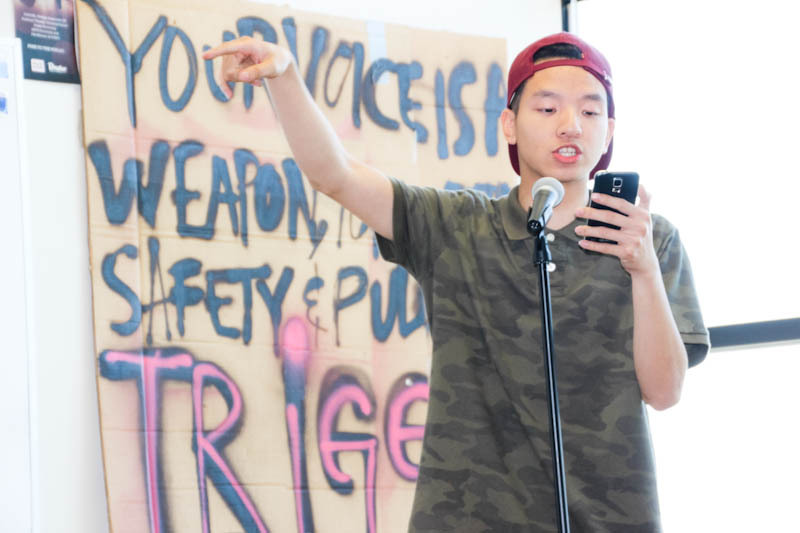 Students had the option of immersing themselves in spoken word poetry and performance or graffiti writing. 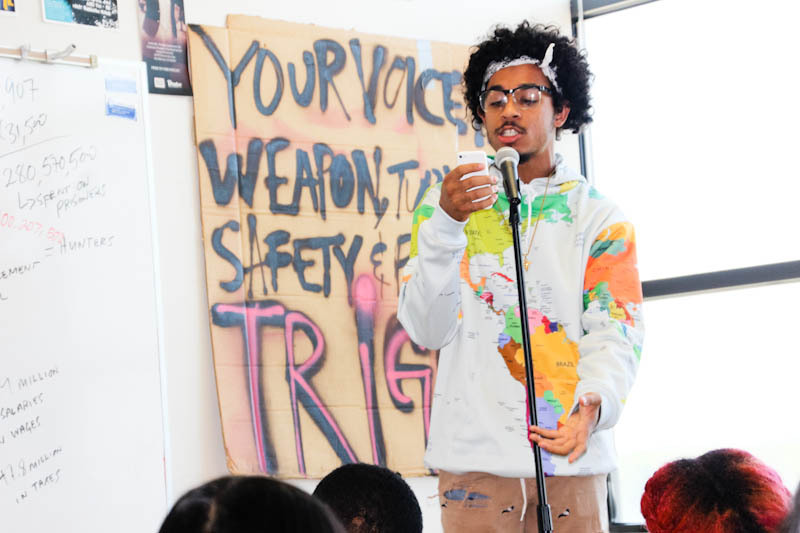 Special thanks to graduated poets Leah Waughtal, Bao Luong, Susan Stacy, and Ethan Anderson, and North High Senior Russhaun Johnson, for leading with love and sharing your poetic talents with the squad. 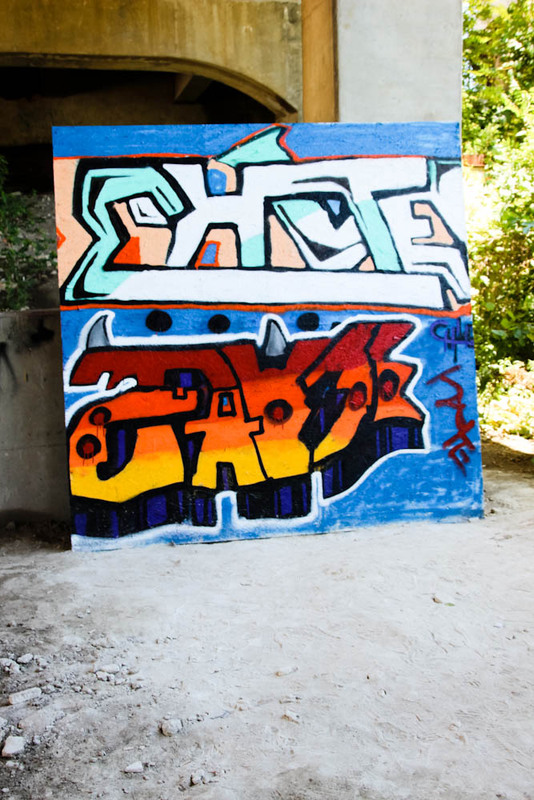 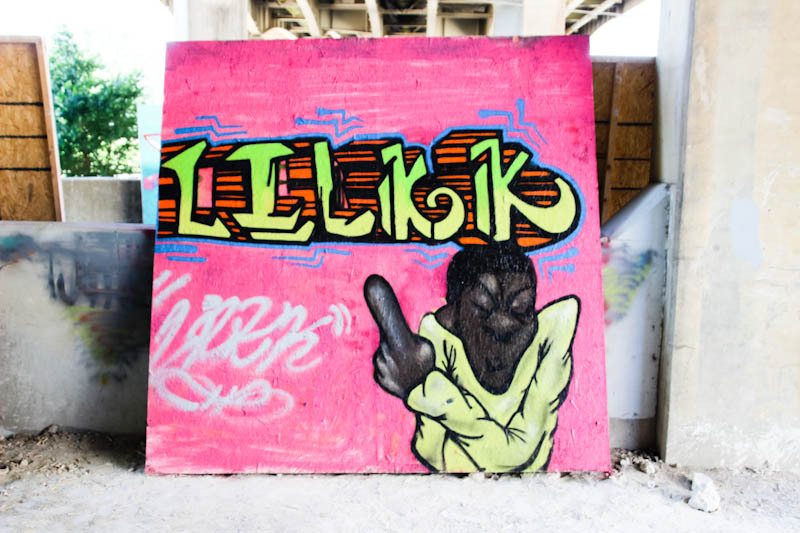 Shout-out to local artists Asphate and Gage One for articulating your craft and establishing the first Movement 515 Writer’s Block crew!